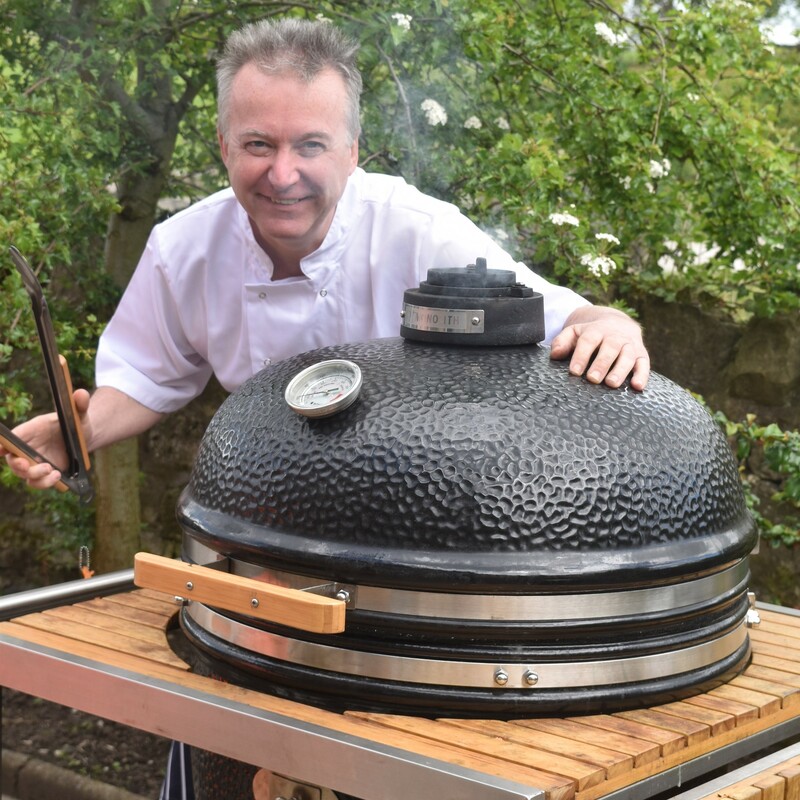 The UK distributor of one of the world’s best charcoal grills, Monolith, has re-appointed us to drive brand awareness and capitalise on summer demand. This year they have also tasked us with promoting and driving sales for two new brands, Jensen Grill and Grillson. Our task is simple, to promote the brands throughout the UK to both trade and consumer, and we’ve already generated a raft of coverage, with sales up on all three brands. Last year we were brought in by the same distributor to promote the launch of Monolith Grills in the UK. The campaign was a real success with a mass increase in sales and it’s through this excellent work and high profile coverage that we saw the client return this year.